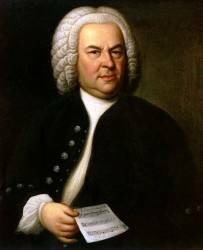 This day was an opportunity to experience the pinnacle of Baroque musical art: the Mass in B Minor by J S Bach, a work suffused with exciting choruses in 4, 5, 6 and 8 parts with independent busy instrumental writing. Put together towards the end of Bach’s life, the work is a showpiece, a culmination not only of the composer’s life and work, but of the whole of the Baroque era – 150 years of musical riches! As well as singing and playing the main choruses, we learnt how Bach drew on earlier compositions and adapted them to this new context. We saw how a cantata movement became something new in the Mass setting, by performing and listening to extracts in historically authentic recordings. Instrumental specialist Nicolette Moonen is a renowned Baroque violinist. She has performed with most of the country’s leading period instrument ensembles and has been increasingly in demand as a leader and teacher. She teaches at the Royal Academy of Music in London and is Artistic Director of The Bach Players. You will be able to hear the Sinfonia Chorale performing this work in concert on Saturday 11th March at Southwell Minster. for which tickets are now available. "Fantastic day on Saturday – I started to wilt towards the end but great to have the chance to play with such a good band, choir and conductors." 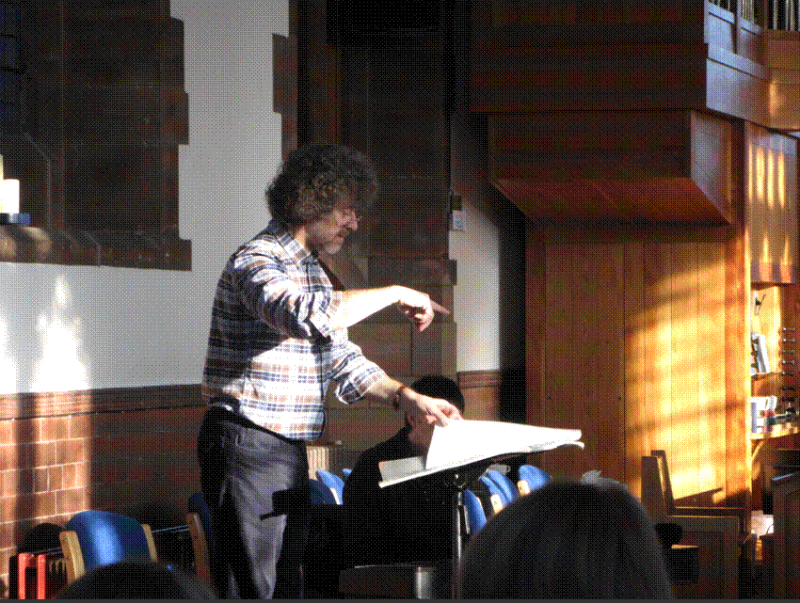 "I have had a wonderful day singing such sublime music. Everything was so well-organised, the music was fabulous, the lunch was amazing and I met up with several people I haven’t seen for ages." "It was a fantastic day: many thanks to all concerned for all their hard work in making it such a success." "Richard's direction and Michael's accompaniment were excellent. So was the food, and the army of volunteers who prepared, served and cleared during the breaks. The quality of the final performance and the thrill of participating made the whole day worthwhile."